First of all, welcome to virtualcloudblog.com and thanks for checking it out. 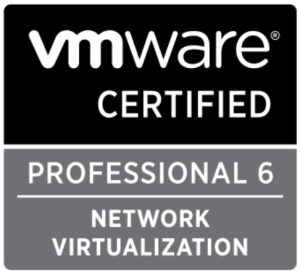 Today, I’ll show you how to upgrade the VCSA from 6.5U1 to 6.5U1f (build number 7801515). Go to your vCSA, and log in using your root user / password. 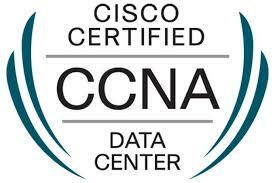 Go to Summany, Backup and perform a full backup, just in case the upgrade will not be completed as expected. 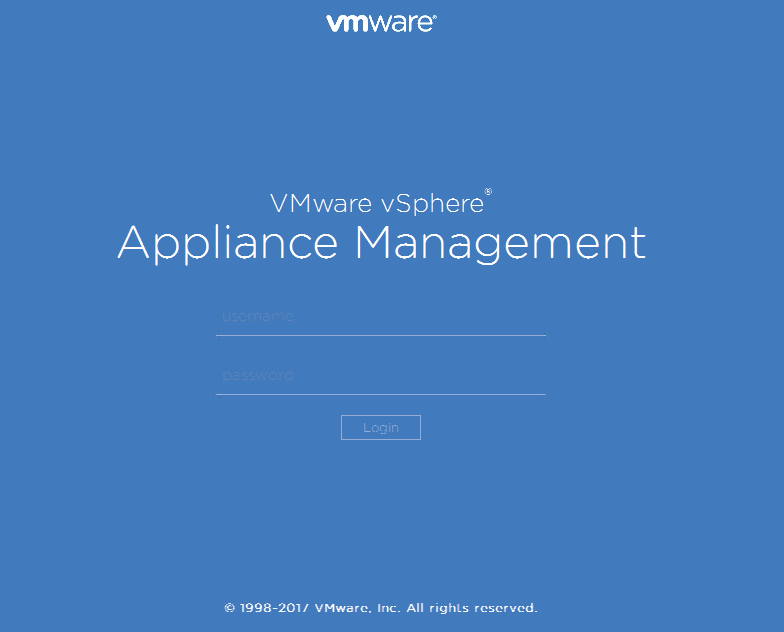 Once the backup is completed, in my case the VCSA doesn’t have Internet access, so previously the file was downloaded, Navigate to your vCSA VM, connect the ISO file in the CD-DVD for the upgrade, (VMware-vCenter-Server-Appliance-6.5.0.14100-7801515-patch-FP.iso) . 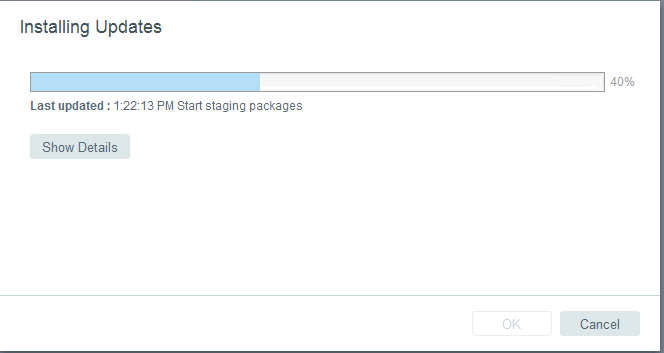 Then in your VCSA go to Update, Check CDROM. After some seconds, the VCSAwill display the new version. Click Install > Install All Updates to proceed with the update. Accept the EULA. 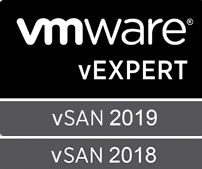 It’s time to reboot the VCSA. 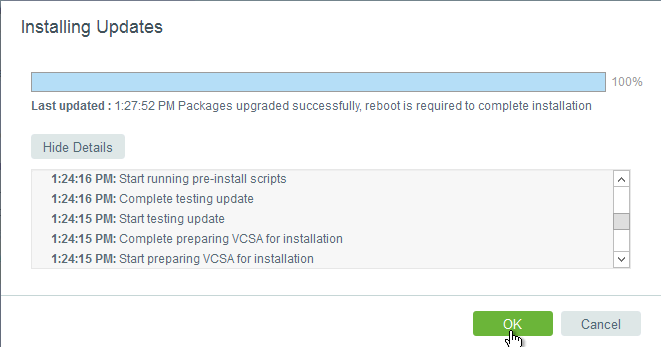 After the reboot, log in into the VCSA, and navigate to Summary — Update. It will show the version has been installed.